A California mansion - originally listed at $65 million - could become the most expensive house in the US when it goes up for auction next month. 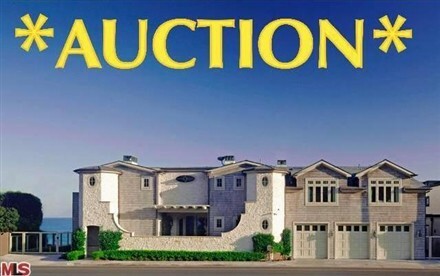 The starting bid for the Malibu beach house is $22 million. The 10,500 square-foot beachside house includes six bedrooms, nine and a half bathrooms, a theater, a 75-foot (25-meter) two-lane lap pool, a gymnasium and a library with an aquarium. The auction is set to be held on September 18, but the house could be sold before then if an "acceptable offer" were made.